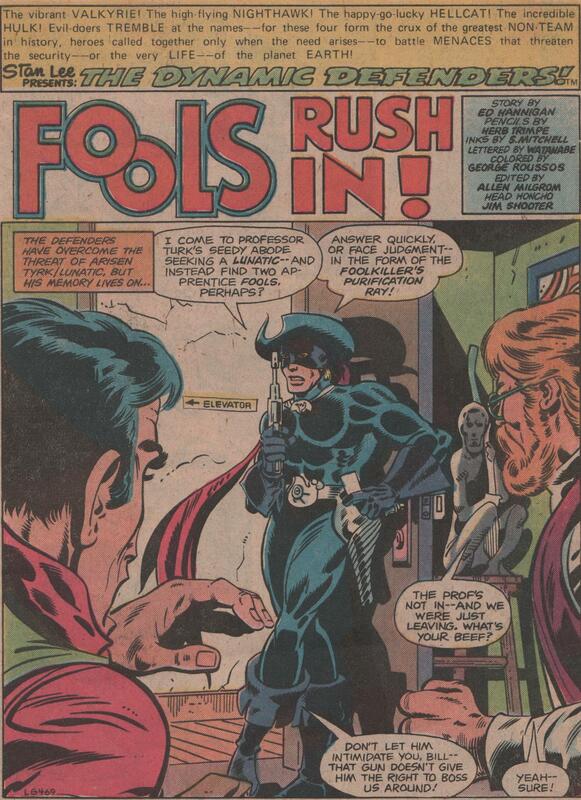 The Defenders (1972) -The Hannigan/Trimpe/Perlin Run! | Magazines and Monsters! ← Marvel’s Unsung Heroes! -George Tuska! 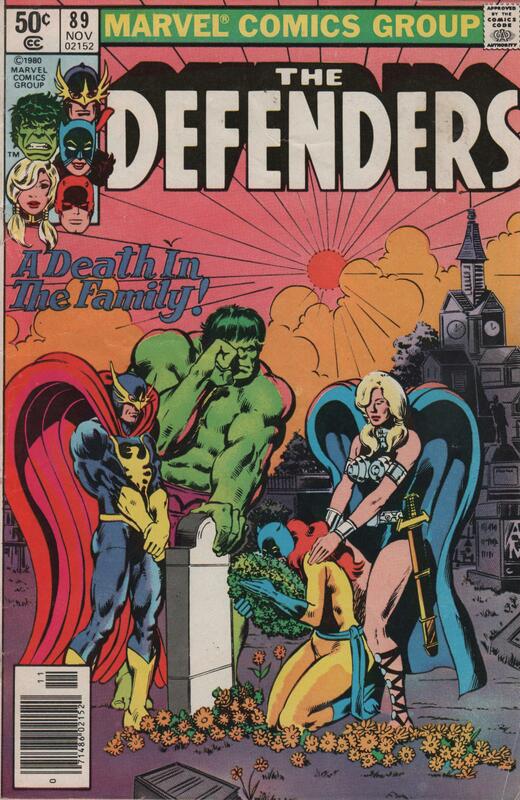 The Defenders (1972) -The Hannigan/Trimpe/Perlin Run! After a short respite, my comic blog has returned! Work was a killer this week, and prevented me from getting anything out, but now I’m bringing some of my favorite stories from off the beaten path to your eyes! April saw a month-long look at some of Marvel’s unsung heroes, and this month will technically be no different in some aspects. My first post of May, will be of a run in one of my favorite series of all times, The Defenders! Truthfully, I gravitate to writers that can write stories that not only keep my attention with action, intrigue, and adventure, but also heavy emotional moments that weigh heavy on the heart, and have consequences. There’s one more element I love too, and that’s the ability for a writer to script an off the wall story, but one that includes all of those earlier ingredients I mentioned as well. 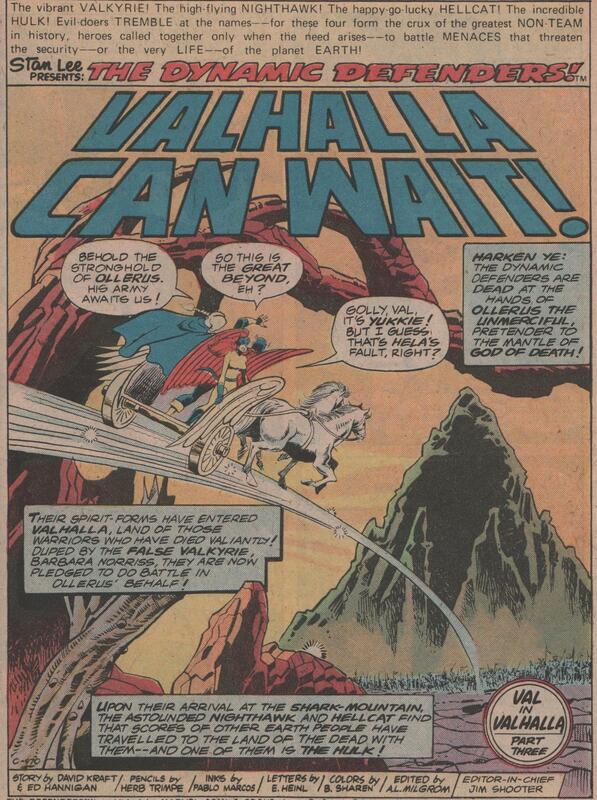 Marvel has been lucky enough in its hay-day to have a few of those guys (Steve Gerber, J.M. DeMatteis, Bill Mantlo, etc. ), and all will get their due eventually. 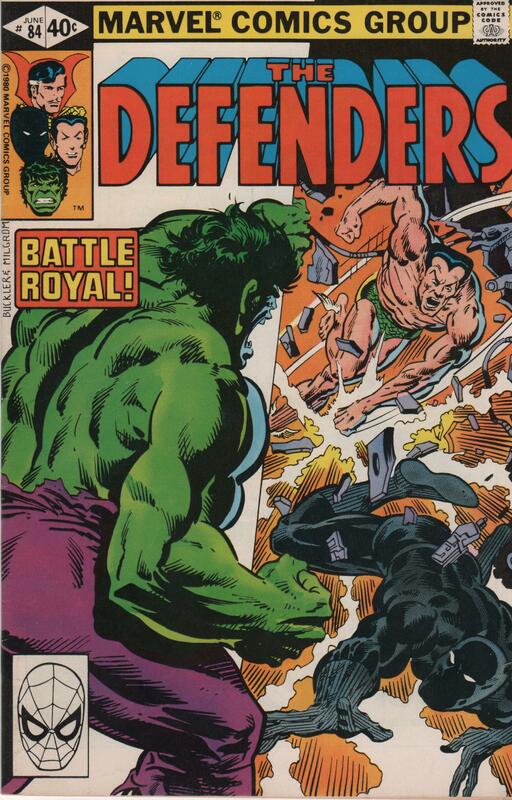 This time however, I’ll be focusing in on a run in the Defenders by Ed Hannigan, Herb Trimpe, and Don Perlin! These three creators gave us some crazy stories that still resonate till this day. Kudos must also be given to inkers Pablo Marcos, and Joe Sinnott as well (Al Milgrom and Bob McLeod on the cover inks). There presence is definitely felt in the consistency of the artwork! Ed Hannigan had penciled some issues of The Defenders previously, but this time around, he would be the writer. The run began with the great Herb Trimpe on pencils, and he was then followed by Don Perlin (Perlin would stay on the book as artist when J.M. DeMatteis took over writing duties). This team gave us some wild stories involving villains such as Ruby Thursday, Lunatik, FoolKiller, and Mandrill! 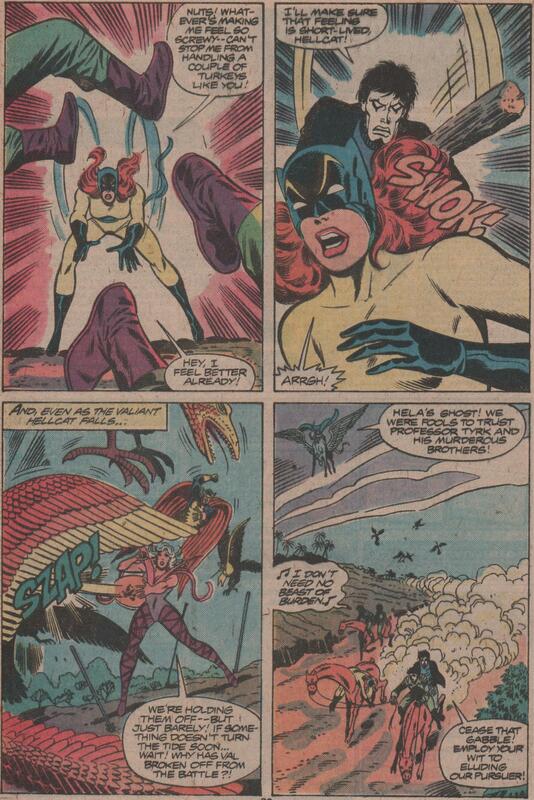 One of the best issues though, has to be #89, as it illustrates how fragile even a superhero is, when death hits someone close to them (Patsy Walker’s mother dies). 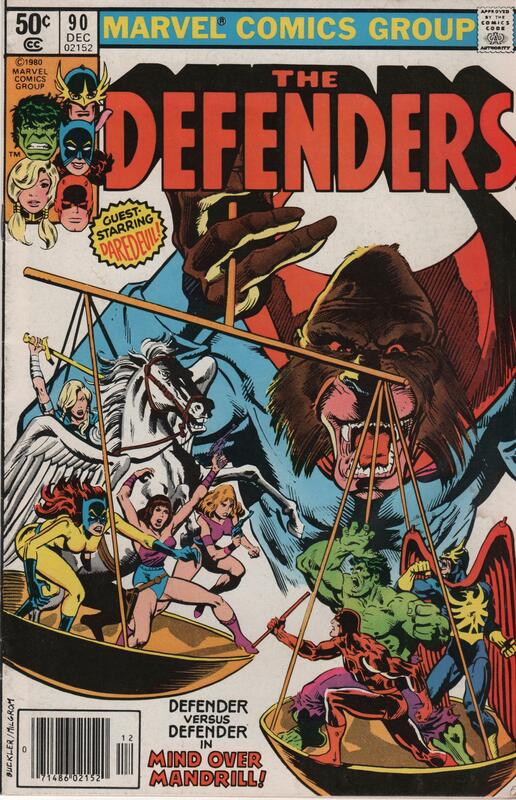 The Mandrill story line (#79-80, 85 & 86, 89-91) is definitely up there with the best Defenders stories I’ve ever read, and this run as a whole really does stack up against any others. 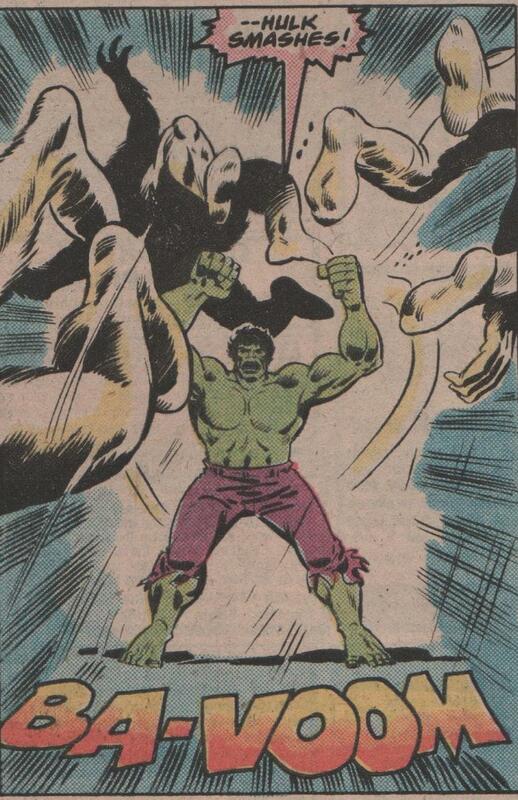 Trimpe’s art was fantastic, as you’ll see in the following scans, but Perlin did an outstanding job too. Some of the great covers you’ll see are by the incomparable Rich Buckler (#84 & 90), and his contributions should not be understated! This is some of the best writing about the Valkyrie you will ever find. 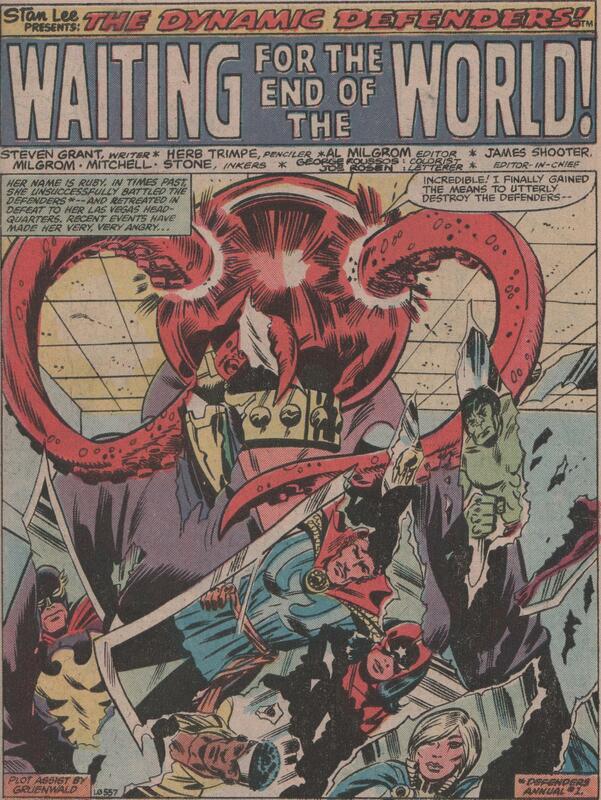 Guest appearances by Black Panther, Daimon Hellstrom, Daredevil, and more! If you don’t want to search out the back issues, go grab the Marvel Essentials (volume #4, for this material). They are a great way to find gems at a low cost if you don’t mind black and white!